J. Scott Coatsworth has a new queer sci fi book out! 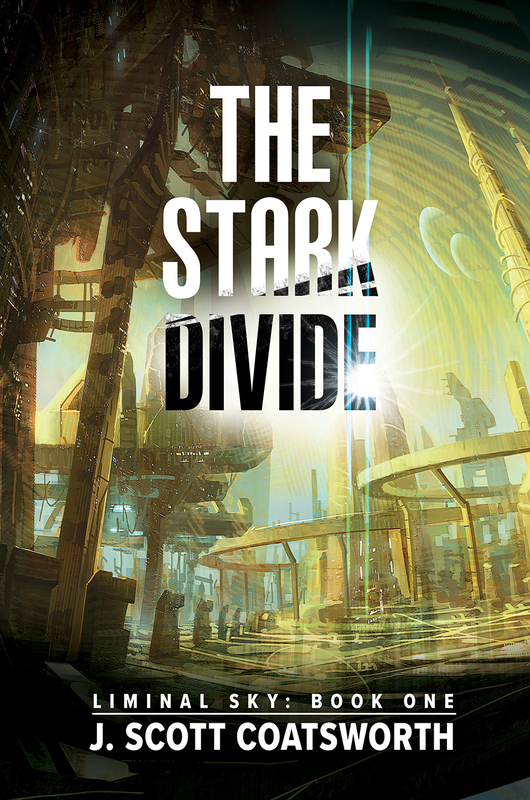 From her humble beginnings as a seedling saved from disaster to the start of her journey across the void of space toward a new home for the human race, The Stark Divide tells the tales of the world, the people who made her, and the few who will become something altogether beyond human. Humankind has just taken its first step toward the stars. Book One of Liminal Sky. He decided that it was time to create the kinds of stories he couldn’t find at his local bookstore. If there weren’t gay characters in his favorite genres, he would remake them to his own ends. His friends say Scott’s mind works a little differently – he sees relationships between things that others miss, and gets more done in a day than most folks manage in a week. He loves to transform traditional sci fi, fantasy, and contemporary worlds into something unexpected. 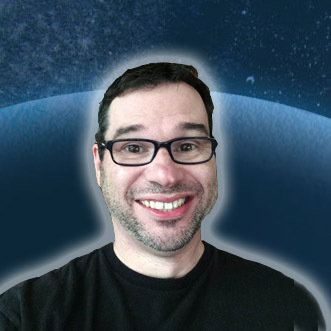 Starting in 2014, Scott has published more than 15 works, including two novels and a number of novellas and short stories. He runs both Queer Sci Fi and QueeRomance Ink with his husband Mark, sites that bring queer people together to promote and celebrate fiction that reflects their own lives.